© 2019 Independent Arts Projects. 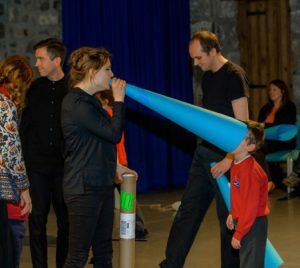 Ellie Griffiths is a performance maker who creates sensory installations and performances for and with misbehaving audiences. This includes anyone who does not want to sit still and quietly during a performance, prefering a more sensory experience. 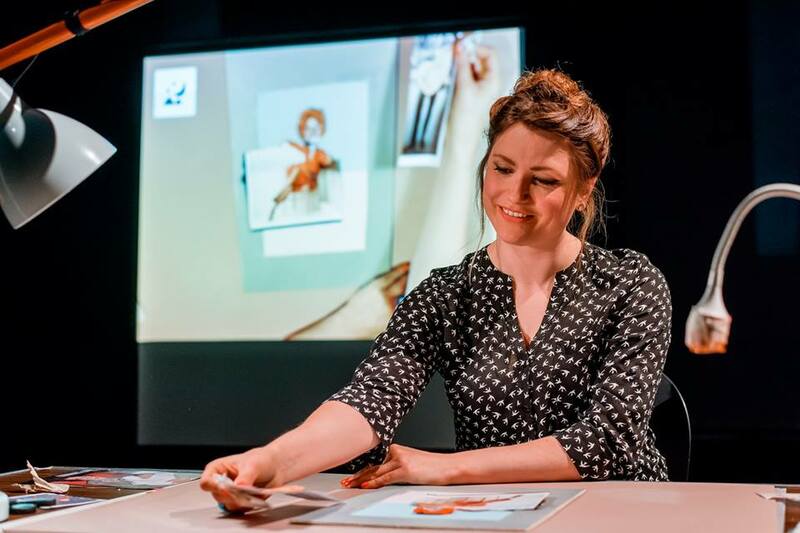 Ellie has made shows for an with babies, toddlers, young people with complex needs and on the autistic spectrum. She worked for Oily Cart as a performer and director for six years. She is also a Winston Churchill Research Fellow (2017). Ellie has recently collaborated with Barrowland Ballet to make a dance piece for audiences with profound autism, was Assistant Director on The Reason I Jump by the National Theatre of Scotland. She is currently in Sweden working on an inclusive sensory exhibition for Scen:se.